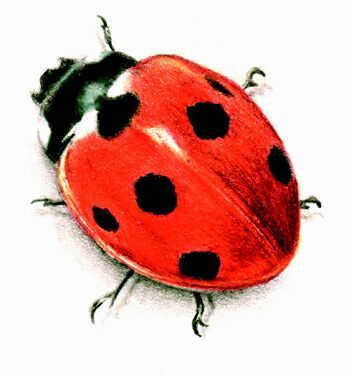 Did you know that Lady Birds eat up to 200 mealy bugs a day and if they run out, they can cannibalise and eat each other? Not the dainty little ladies you thought they were, hey? Our WILD THINGS section is to help you with how living creatures can help your backyard thrive. WILDLIFE BOXES - Destruction of naturally occurring hollows - or as we call them,'animal hotels' in trees and logs means that possums, bees and birds are competing for beds and homes. How can you help? Buy a home for your wildlife and watch them remove bugs from your yard and help your garden grow. oRDER onlne fr your locally made kit. LIVE INSECTS - Release your own from beneficial insects with our LIVE Garden Bugs. A fascinating learning experience for children & can clar the yard from damaging bugs They may even choose to live with you permanently if you have enough for them to live off.